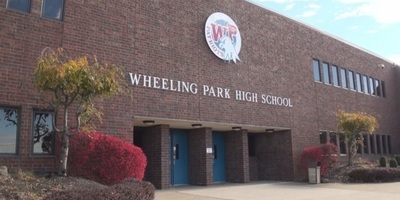 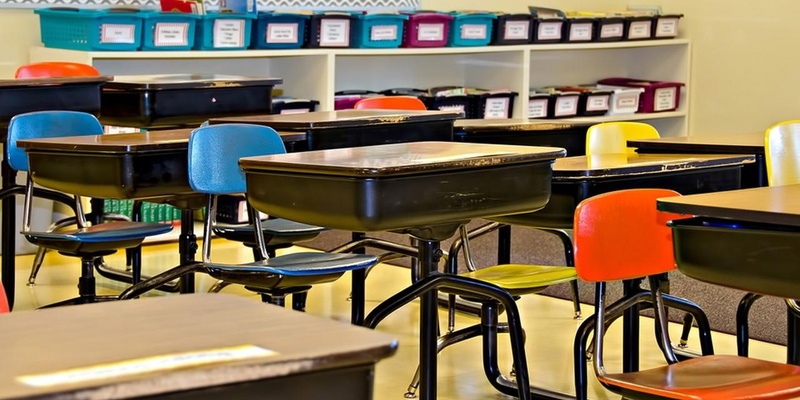 WINFIELD – A Putnam County man has filed a lawsuit against the county Board of Education regarding the decision to keep schools open in February when every other county board in the state closed because of a two-day teacher strike. WINFIELD — A Putnam County woman is suing Lyndon Jones Facility and Contracting Services, Inc. and Home Construction Management LLC, citing alleged negligence in performing a service. 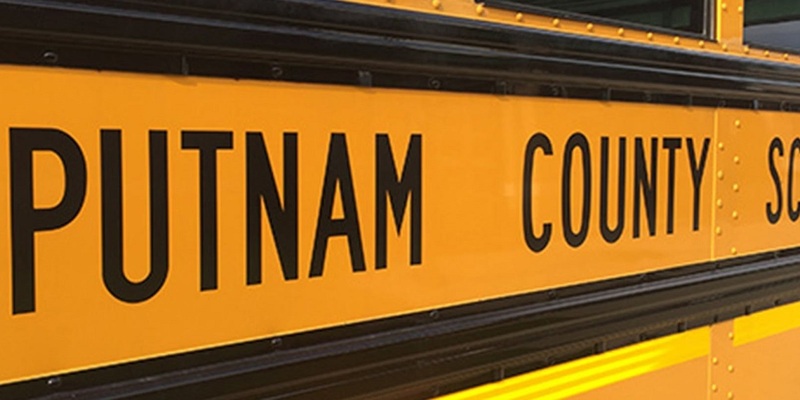 WINFIELD – Another attorney has delivered another Freedom of Information Act request to the Putnam County Board of Education.